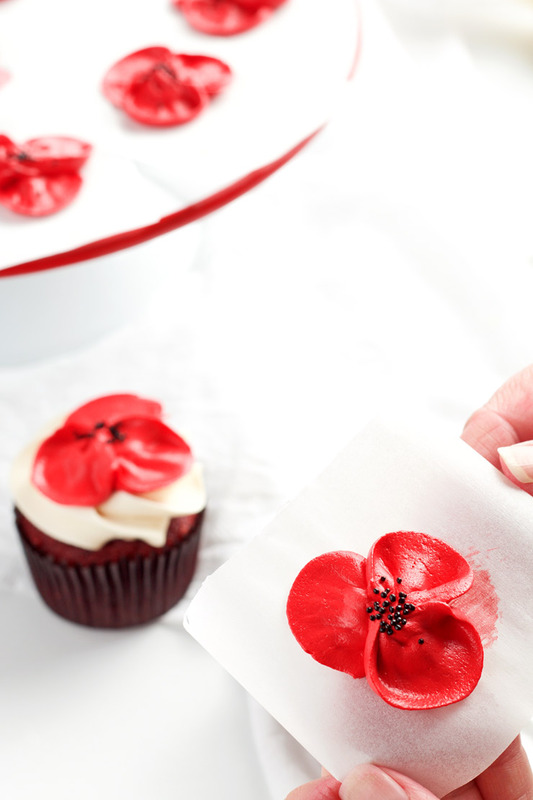 Have you ever made buttercream poppy flowers? They’re simple gorgeous flowers that can be made with one piping tip, some buttercream frosting and a few little black nonpareils. 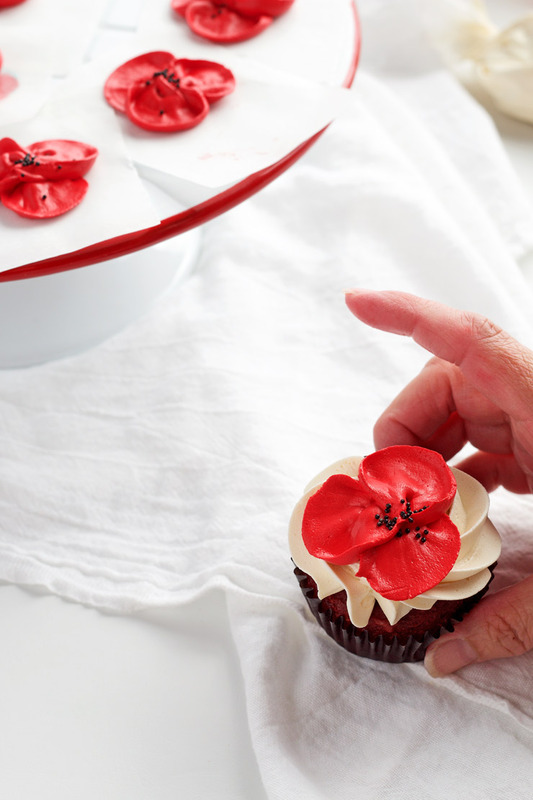 With a little practice and no time at all you can have yourself some beautiful buttercream poppy flowers that sit on cute cupcakes to share with all your friends. I have watched a few videos with other people making the poppies and they seem to use a rose tip like tip #102, #103 or tip #104 but I have a little trouble with it. My rose tip makes a flat looking poppy. I adjusted the consistency of the frosting a few times but it didn’t help. I experimented with a few tips and found one that works well for me. You can use the rose tip or you can use tip #122. You might want to give them both a try and see which one you like better. 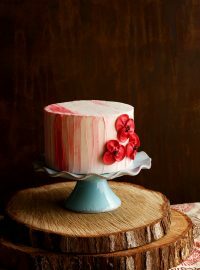 Begin by making a batch of Crusting Buttercream Frosting and tint a portion whatever color you would like to make your poppy flowers. Save the rest to decorate the cupcakes. I love the look of the red (Americolor Super Red Soft Gel Paste) but white poppies look stunning as well. Add a small amount of frosting to the center of the flower nail. 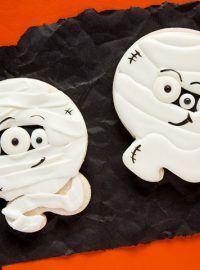 Place a parchment paper square in on the frosting and press in place. Next, make the first petal by holding the piping bag at a 45° angle with the wider end of tip#122 in the center of the flower nail. Turn the nail as you pipe the petals. The edge of the flower will curl a little so you might need a little practice. Just don’t give up because you can do this! It is easy once you get the hang of the tip and bag. Start in the center of the first petal and begin piping the second petal as you spin the flower nail. Overlapping the petals is very important to get the poppy flower look. Begin in the center of the second petal and pipe the third petal while spinning the flower nail. Sprinkle the black nonpareils in the center. They are wild little sprinkles and will try to go everywhere. You can fight it or just go with the sprinkle flow! 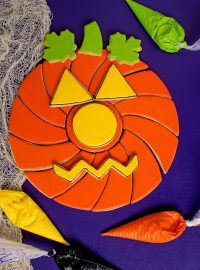 Slide the parchment with the flower off of the nail and place it on a cookie sheet to dry. Before you add them to your cake or cupcakes, place them in the freezer for a little while so you can handle them without breaking the petals. I let mine freeze for about 30 minutes. 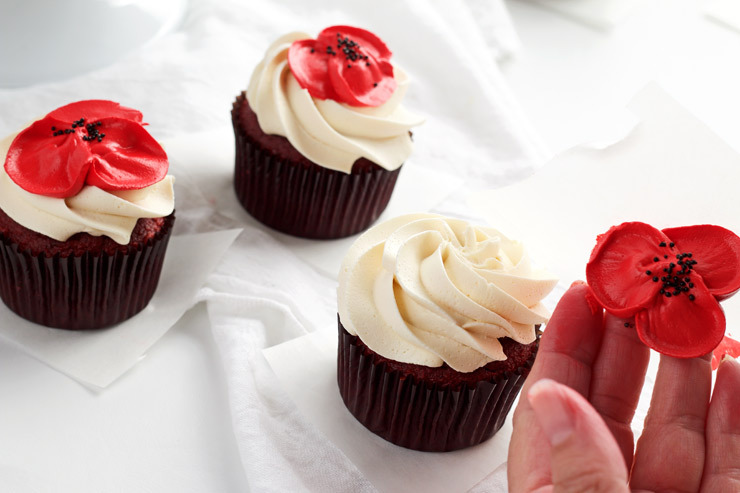 Now it’s time to decorate your cupcakes. I used decorating tip #1B in a piping bag with no coupler. Trim the end of the bag and slide the tip into the bag and gently push until the end of the decorating tip is poking out of the bag. Hold the bag at a 90° and start in the middle of the cupcake. 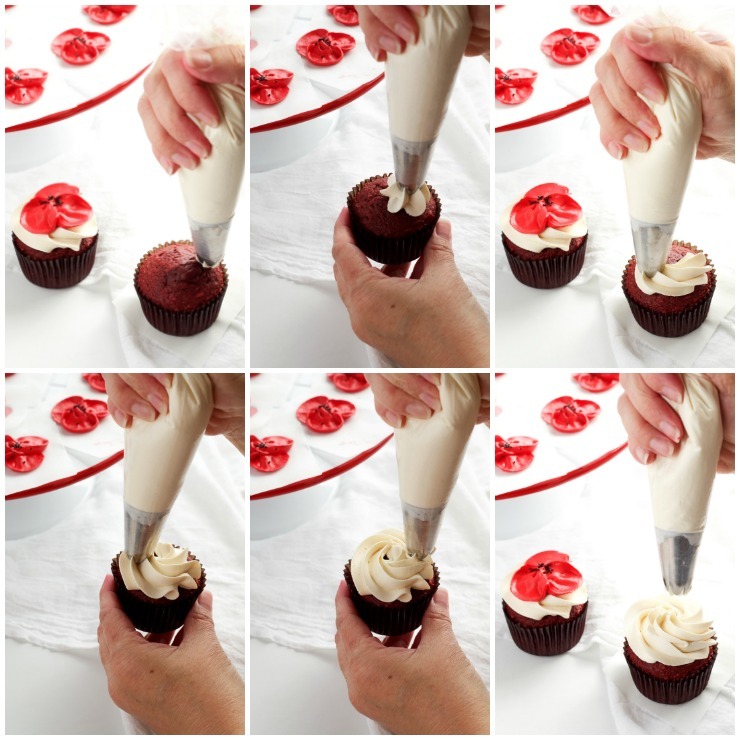 Apply pressure as you swirl around the edge of the cupcakes. Don’t build the frosting really high, just move the tip around the edge of the cupcakes and work your way to the center. Release pressure and pull the bag away from the cupcake. 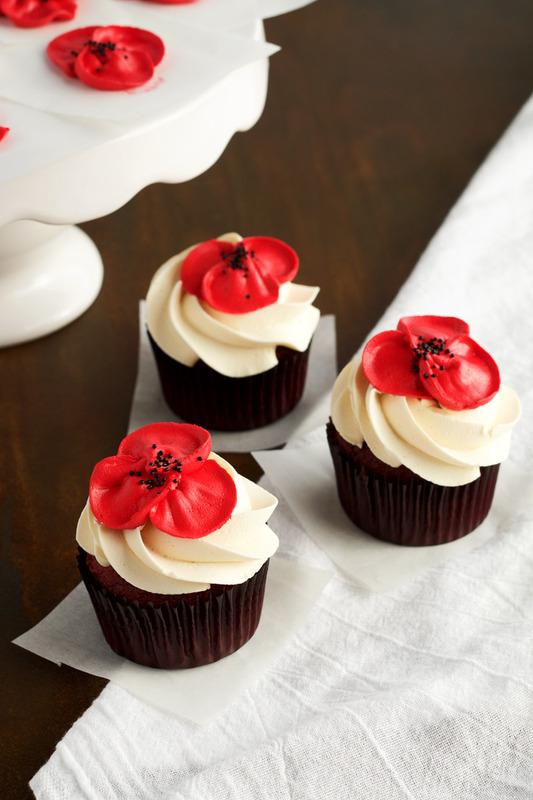 You don’t need a nice point to your frosting since you will be adding the buttercream poppy flowers to the top of each cupcake. Remove the poppies from the freezer. Don’t you just love the look this tip gives your frosting? I’ve always been a daisy girl but these poppies have made me fall in love! The red and black along with the simple classic look…love! 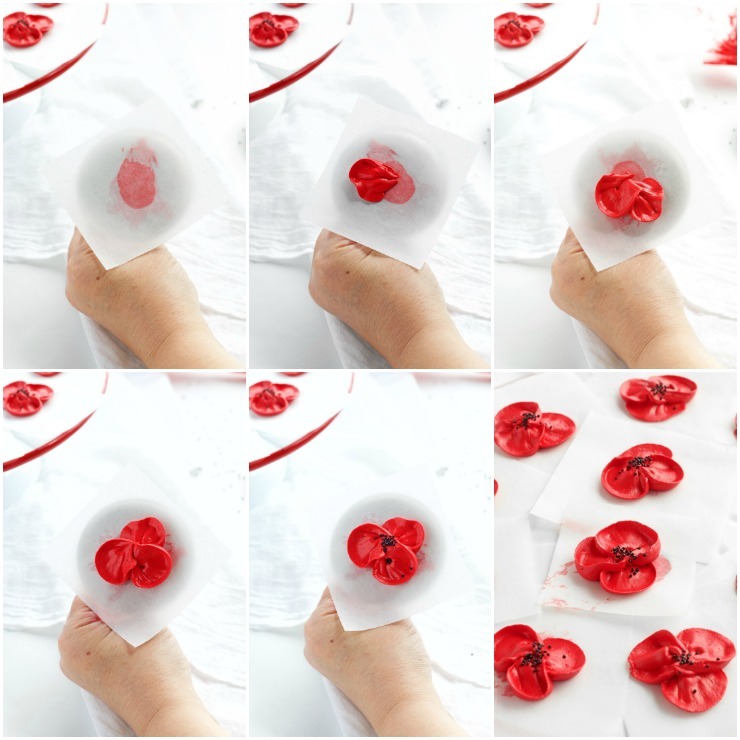 Gently peel the parchment paper away from the back of the poppy. 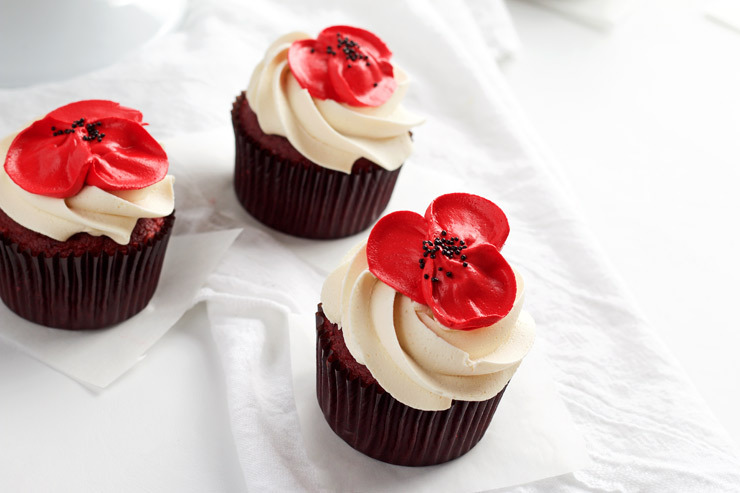 Place the poppy on the top of the cupcake. If the poppies aren’t really, really cold place them back in the freezer for a few minutes. Isn’t it lovely? These cupcakes are easy to make and everyone will want to know how you did it. 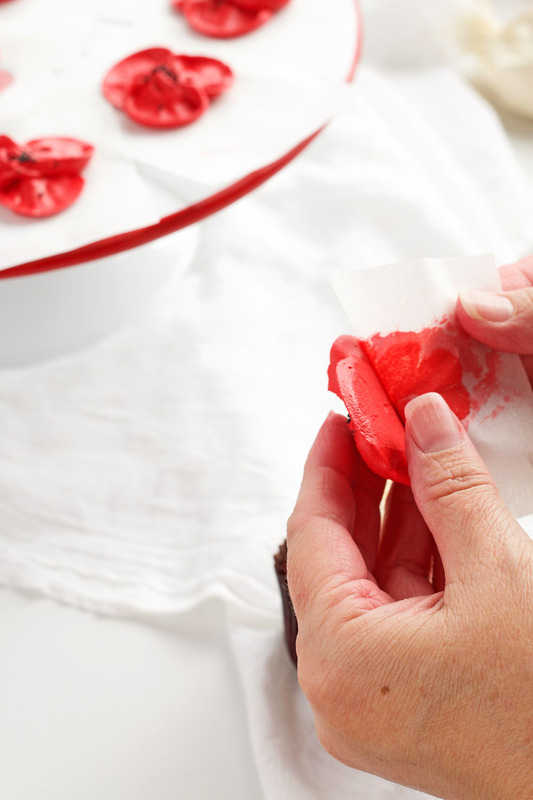 You can tell them it was super easy or you can show them this video so they will come to your house and make a bunch of buttercream poppy flowers with you! How much fun would that be! Describing things can seem a bit confusing so if you had any questions, I hope the video showed you how easy it is to make these buttercream poppy flowers. If you have any questions, let me know and I will try my best to help you because we need to cover the world in gorgeous poppies! I look forward to making more gorgeous buttercream flowers to share with you guys. What kind of flowers do you want to learn how to make? I will make a list and try my hardest to make a tutorial for you. The video is very helpful. Thank you for taking the time to always add a video. I am a “show me” person (maybe that is why I live in Missouri…..The Show-me State! LOL) You can explain to me “how” to do something one hundred times, but the minute you “show” me the light bulb goes off and I get that “a-ha!” moment. I am definitely a “visual” person. Thanks again for showing us your tips and tricks! Oh! Almost forgot…..I would love to know how to pipe a daffodil and a hydraenga. Please! Please! With sugar on top! Also, THAT is one BIG flower nail! 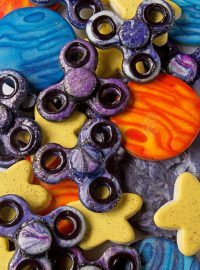 What is it….2″ across? Wow. I will work on that for you! I love daffodils and hydrangeas! This should be fun! I was just wondering how far in advance you could hypothetically make these? Also if you needed to make a ton, how would you recommend storing them? Thanks so much!! Yes you can freeze them but there are a few things you need to know. 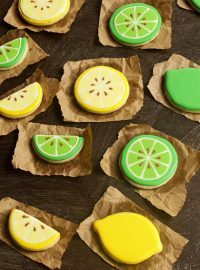 If you freeze them you need to place them flat in a single layer in an airtight container. Once you remove them from the freezer they begin to thaw immediately so I suggest you only remove a few at a time. If you notice they are beginning to thaw, pop them back in the freezer or they will become a big buttercream mess. 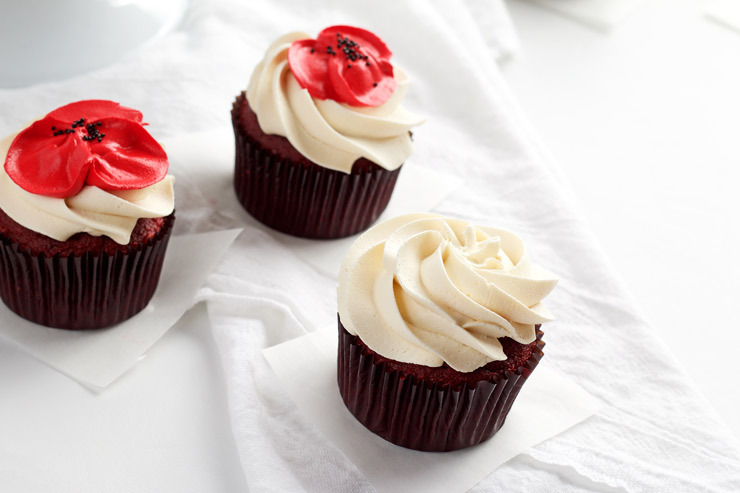 If they are stored and frozen correctly, buttercream flowers are good for up to a week. I would also make more than you need just to be on the safe side. Also, Americolor food gel colors work best for me. Sometimes the Wilton colors develop a spotty look.